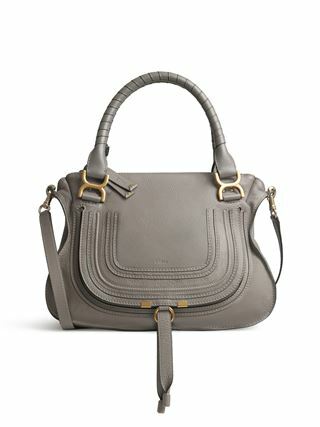 The iconic Marcie day bag combines a distinct 70s spirit with a romantic and feminine touch. 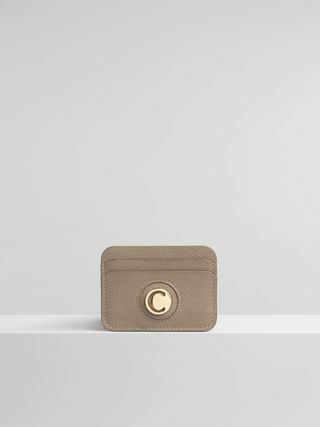 This mini version packs all the signature features of the Marcie family into a compact companion for the practical Chloé girl. 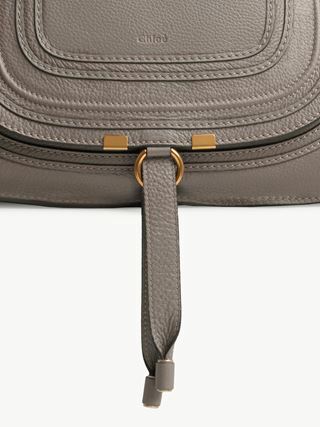 The harmonious mix of clean lines and curved shapes is typical of the Maison's play on both masculine and feminine notes. 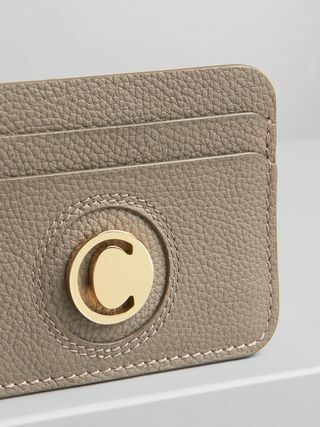 The luxe supple leather and contoured design are decorated by curved X buckles and saddle stitches for chic and casual appeal. 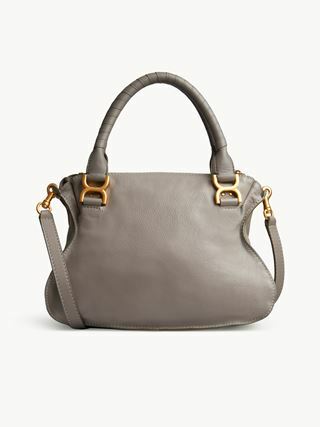 The mini Marcie bag can be worn long shoulder or cross-body.